Randy is very personable. Offered helpful suggestions and was responsive to our concerns and ideas. 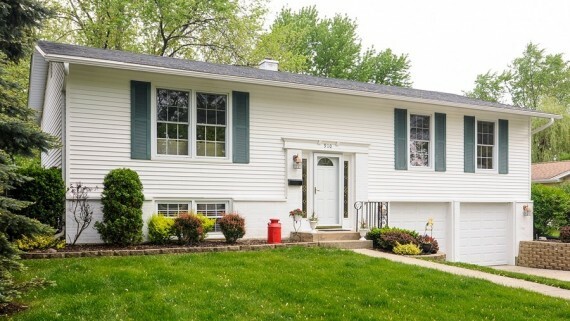 We appreciated his expertise from having our home photographed and describing its features for prospective internet and on-site buyers to his guidance through the sales process.